I have a feeling this would be something like the ballistic equipment. U will have to request for it to be dropped. If not, it will require special storage in the new property similar to special vehicles in I/E.So it wouldnt be too easily accessible as it seems pretty overpowered at the moment. I was thinking it will be stored in a new property, or placed in the bunker next to the moc and aa trailer. The fact that its customizable means it prob needs a designated spot by the bunker mechanic. I wonder if it will be upgradable with the hangar or (more likely) MOC. Like giving it some enhanced tunings and all that. I wanna race this thing! Yeah, now you mention it, it can't be just called "Jetpack", but something cooler just like Hunter names. Jetpack Invader? JetBuster? Yeah I know, weird names lol, just like GTAO isn't weird at all. I also hope we can buy more garage space. I'm curious if it will be like the ballistic juggernaut suit. You have to request it and is dropped from a plane or something. Hmm..maybe we'll need the large Helicopter to upgrade it. With that being like an Air M.O.C, maybe the heli comes standard with the new properties like the MOC truck did with the bunker? Hopefully it's not a Merryweather/Pegasus drop, that would be a deal breaker for me personally. I actually don't want this to come out. Excited to finally have the jetpack, but not a huge fan of the more modern design. The less cumbersome classic design aside, I'm glad to see it rockets and all, better have damn rockets if not flares if it wants any chance of survival against aircraft... awesome to see them incorporating the Chiliad stuff instead of just shelving the solution with the canceled SP DLC. I spent days of my life digging into that rabbit hole. I see this as a more expensive, slightly faster Havok with missiles and less potential to fall over so much. Armour... not so much (unless you get fancy bullet-resistant threads to wear). 'Looking forward to the idea of using it in races or something, but imagine R* would only feature it in adversary modes outside of the mission / freeroam. It seems like a fun thing to play around with along with some buddies. Definitly a buy for me. Good tool for exploration I guess, but I can't see any interest in fighting, as anyone using that will be a giant target from the ground and from the air, unless you hover straight above the head of someone. But it will be fun for sure !! Man I hope this thing is locked to the heist and not available to buy or we have to complete the setup to buy it. This way a majority of the tryhards cant just drop money on it to make public lobbies even worse than it is now. Adding dumb stuff like this is the reason why we lose a percentage of the playerbase to five m or singleplayer. It wouldnt be so bad if it wasnt weaponized but rockstar loves to make public lobbies a war zone. Yeah we would be ripping off of Iron Man at this point. I know online isnt meant to mimick real life but at this rate. Why cant we have a UFO or a mini-gun rolling couch. Lol. I haven't bought any of the gimmicky/military vehicles released, but I'll get one of these. Just because. 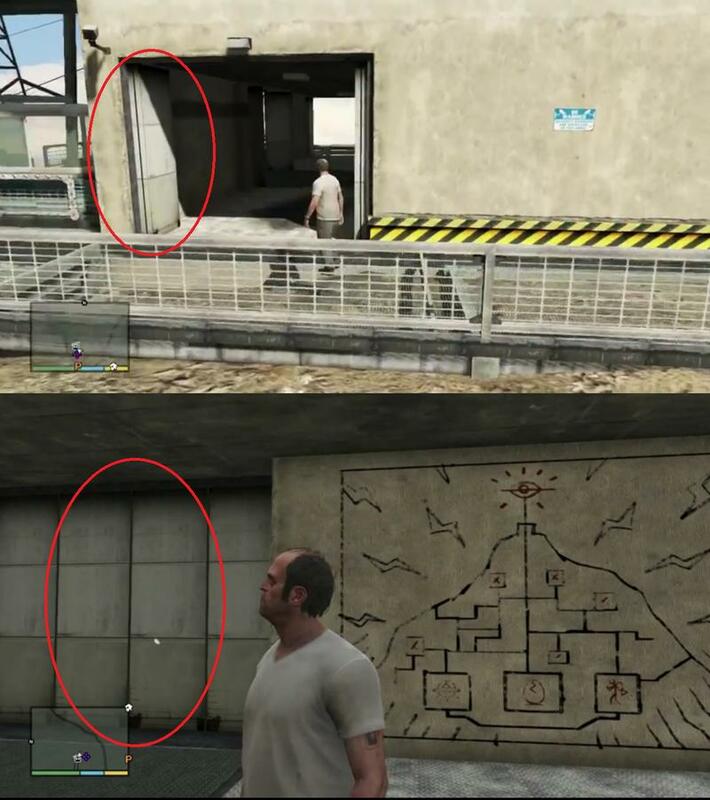 Seeing where gta is heading I can see a personal ufo coming soon after this. I just noticed - those jetpacks are on some kind of vertical lift right? I bet it goes straight up of Mt.Chilliad. So uhh do you guys think we'll be able to use weapons while operating it? I'm calling it now it will cost you 1 billion in game. In real world money. Makes sense. You probably have to buy a million dollar special bay upgrade like in the trailer to even own one. Walk over to it and hit right on the d pad to put it on. 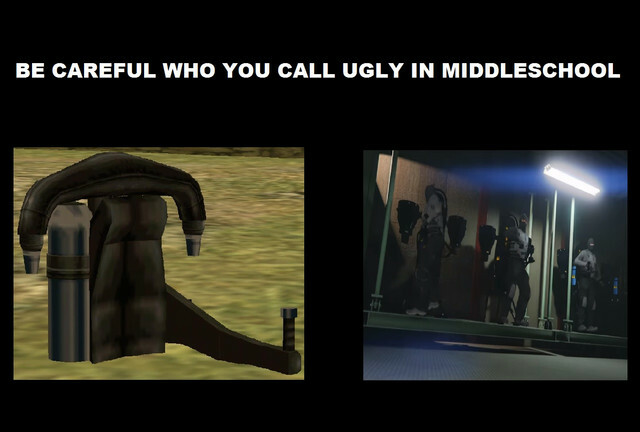 In GTA SA jetpack was worth 60 millions.